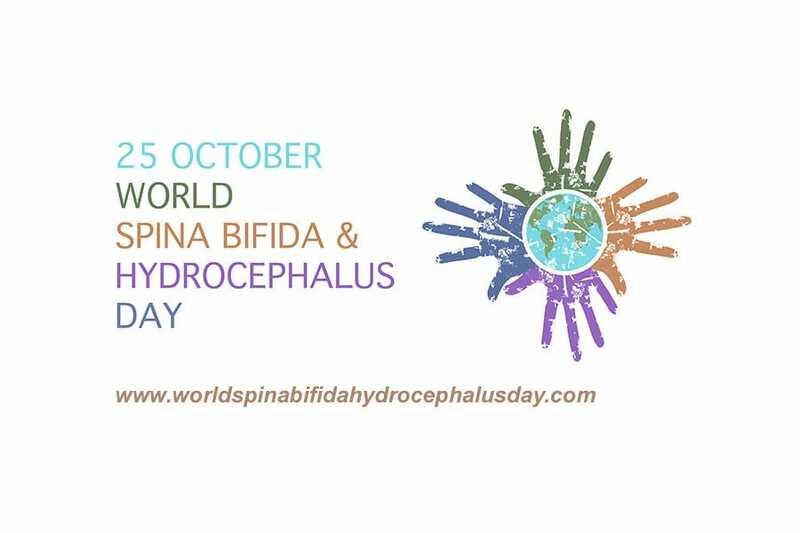 17 July 2018 // There are almost 3 months left until 2018 World Spina Bifida and Hydrocephalus Day and we need your support! Our main activity for 2018 WSBHD focuses on collecting 25 testimonies from people with SBH and their families, publishing one testimony per day starting on October 1st 2018. How? By hearing the experience of you and your family. The testimony could be a video or a photo together with a written story. In order to make it easier for you, IF created this PDF document with suggested questions for your testimonies. Now, IF shares this infographic showing the 3 simple steps people need to follow to share a recording testimony. This infographic aims to support everyone interested on sharing a testimony for WSBHD so please, share it broadly with your friends, colleagues and family. To know more about the actions planned for WSBHD, please visit our special website. Also, feel free to contact Carmen Clemente, IF Communication Assistant, at carmen.clemente@ifglobal.org for any doubts or questions.